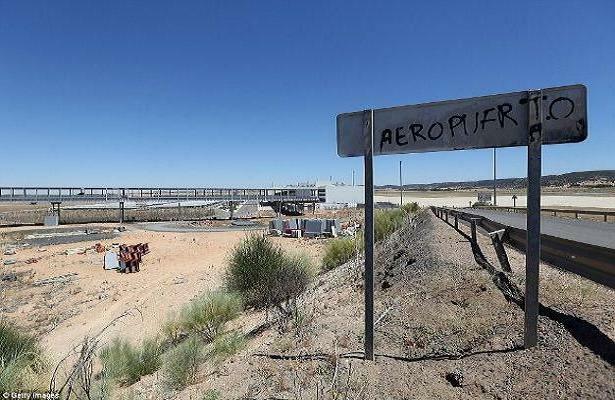 Check Out Spain's Billion-Euro "Ghost Airport"
Spain dropped a billion euros on Ciudad Real’s airport, hoping that the state-of-the-art structure would help bolster the economy. Boy, that was wrong. After just three years, the 28,000 square-foot airport closed in April, and now it’s slowly turning into an expensive ruin. A “ghost airport,” if you will. The last flight was in October, but the building stayed open for another six months as staff was still compensated to deal with private arrivals. 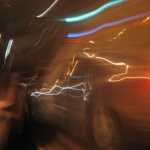 Click through for a look at the images, which are a frightening sort of tranquil.